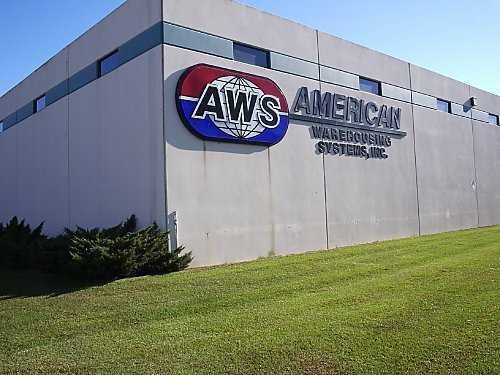 American Warehousing Systems, Inc. Agricultural Chemical and Hazmat Storage Specialists. Goldsboro, North Carolina.